Organisation : ABP News Network Pvt. Ltd.
Log on to www.wahcricket.com. 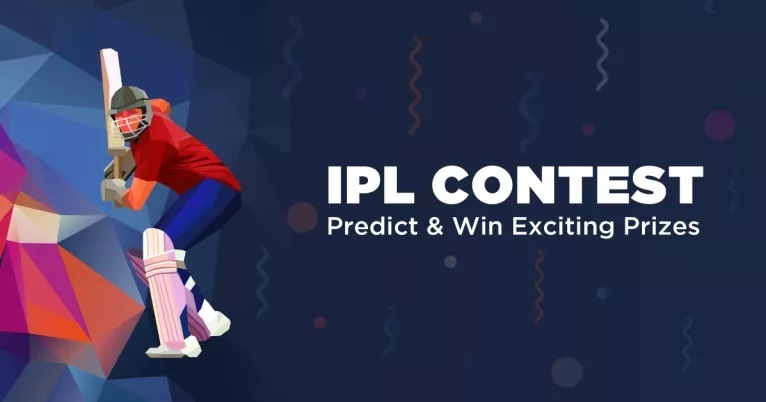 Upon Login, you will be re-directed to the same page where you can predict the winner of the respective match day and stand a chance to grab some exciting prizes. 6. The promoter’s decision in respect of all matters to do with the contest will be final and no correspondence will be entered into. WahCricket.com is a website devoted to cricket, cricketers and cricket lovers. A venture of ABP News Network Pvt. Ltd. WahCricket, which was founded in 2016 is now one of the fastest growing cricket websites in India. It provides live scores, commentary and all the latest news of cricket matches around the globe. The presence of player profile, match schedule and latest ICC rankings provides all the required insights. WahCricket gives special importance to trending topics along with in-depth cricket analysis.